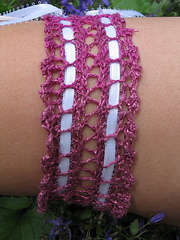 Thank you for looking at my designs. 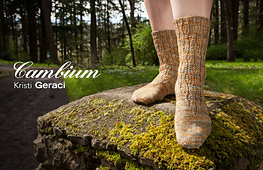 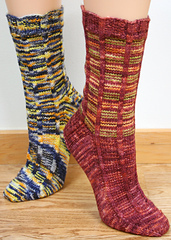 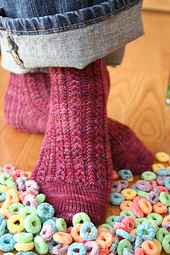 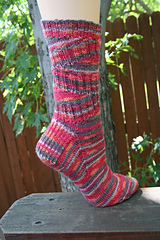 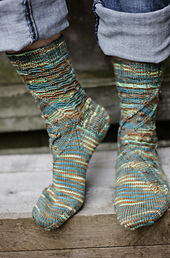 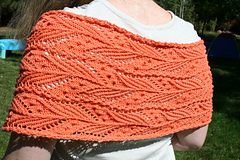 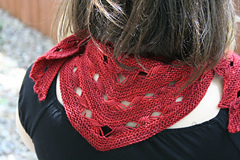 I self-publish many of my patterns and my designs have also appeared in Knitty as well as in yarn club shipments. 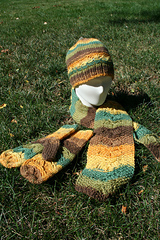 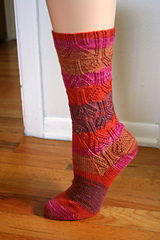 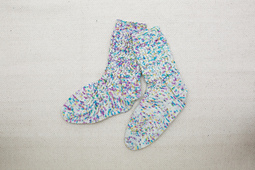 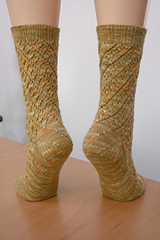 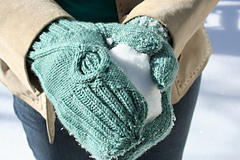 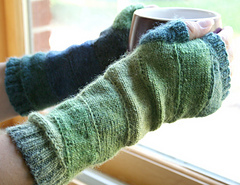 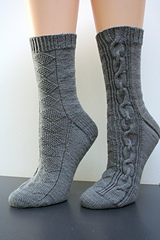 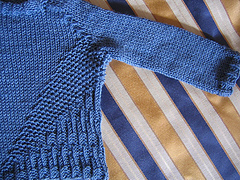 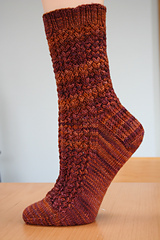 Many of my patterns are available here on Ravelry. 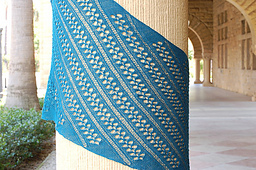 Please contact me if you have any questions about my design work.